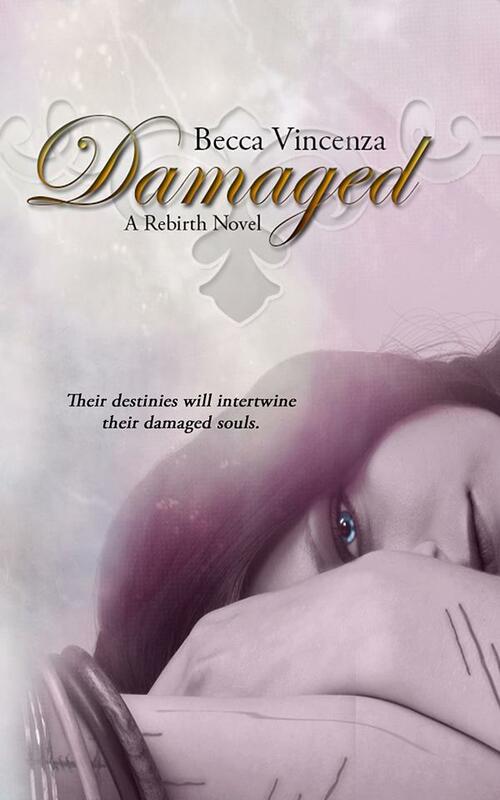 Cover Reveal: Damaged by ME! 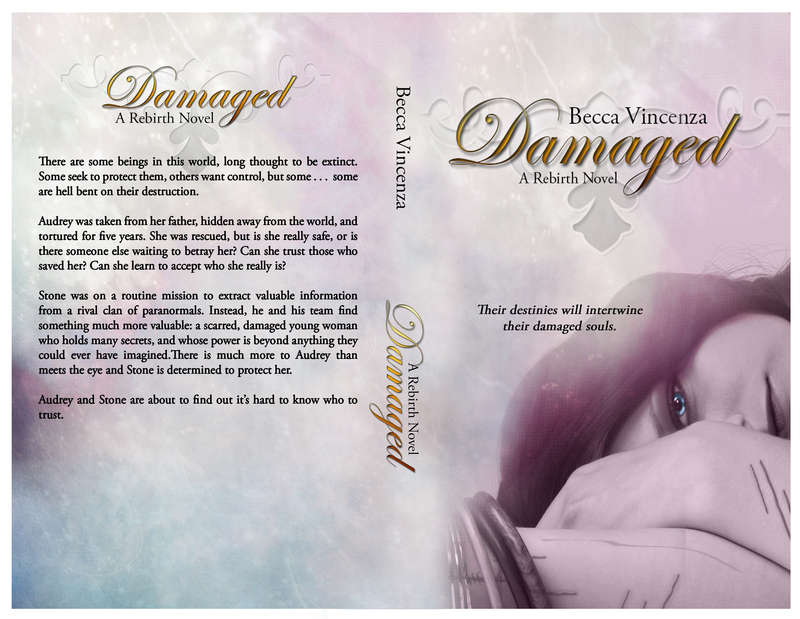 So time to SHOW off my COVER!!!!!!!!! EEEEEEEEEEEEEEEEEEEEEEE!!! Becca Vincenza lives in wonderful Michigan. She has a love for Skittles, rainbows, Star Wars, *giggles* and Hot Men. She spends time in her basement with Airicka… Apparently that’s where the best ideas come from. Any who….she loves meeting new people, so feel free to message her on Facebook and friend her on Goodreads! Although her phone number will not be given out because, well…she doesn’t like heavy breathing. So a sort of serious one: For real, I am a geek. I grew up watching Star Wars, and my father read Lord of the Rings to us, along with the C. S. Lewis series. I love to write. In all honesty, it took me a lot of work to get where I am today and I don’t regret a moment of it. Reading and writing are honestly the best things ever. I couldn’t be happier that my parents put me through so much extra help. Anyways! Me, me, me…. Huh…I love paranormal stuff…Love it.